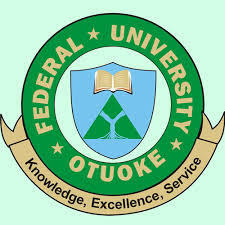 Federal University Otuoke Bayelsa State [FUOTUOKE] Departmental Cut-Off Marks for 2018/2019 Admission Exercise Published. The Federal University Otuoke Bayelsa State has released the following as their CUTOFF POINTS for 2018/2019 academic session. The CUTOFF is programme specific and the weighted average for UTME and Post- UTME is 60% and 40% respectively.